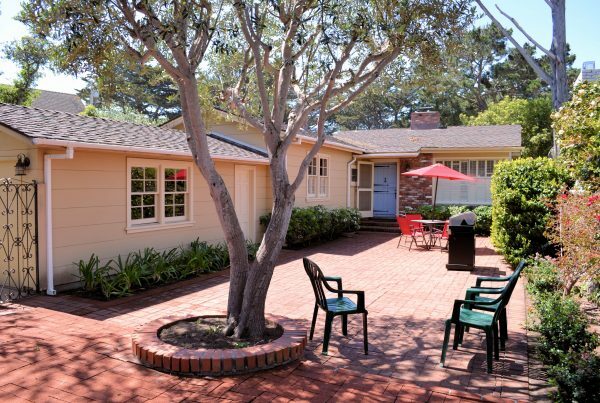 Perfectly positioned in Carmel-by-the-Sea, make the most of your time on the Monterey Peninsula with this Vacation Rental. 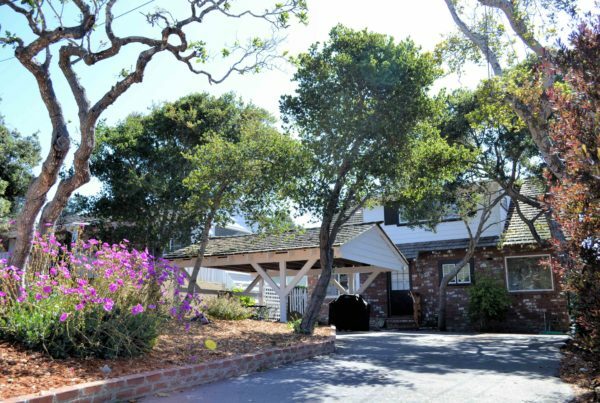 Rent unique locations and one of a kind homes for your upcoming summer getaway. 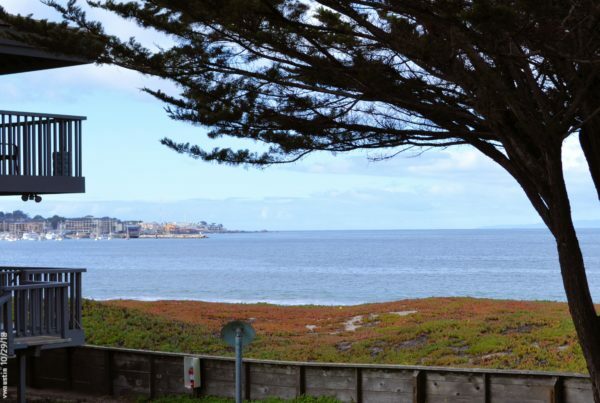 Live like a local on the Monterey Peninsula for a month, a season, or longer in a professionally managed, expertly maintained, furnished home. 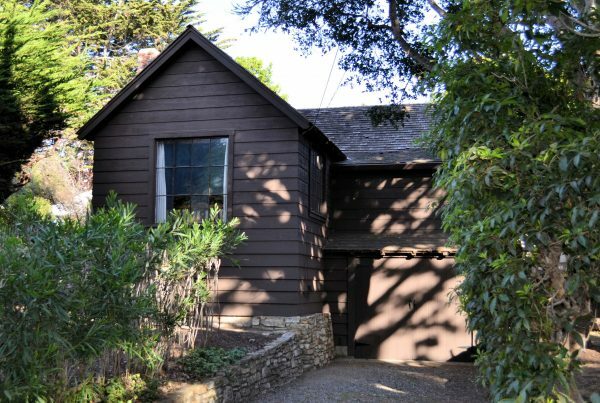 Carmel-by-the-Sea, greater Carmel, Pacific Grove, Monterey are all great destinations, and we have the perfect home for you at the right price. 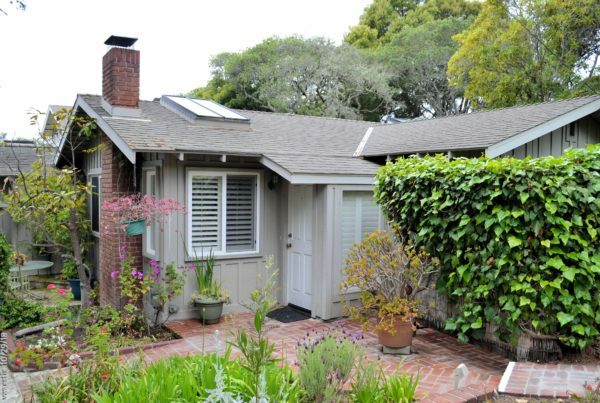 Since 1989, locally owned and operated PineCone Properties offers super clean, beautifully maintained rental homes, with exceptional value. The longer your stay, the better your rate!